Being cut off from Facebook can feel like torture – and one man is seeking damages to the tune of half-a-million dollars. 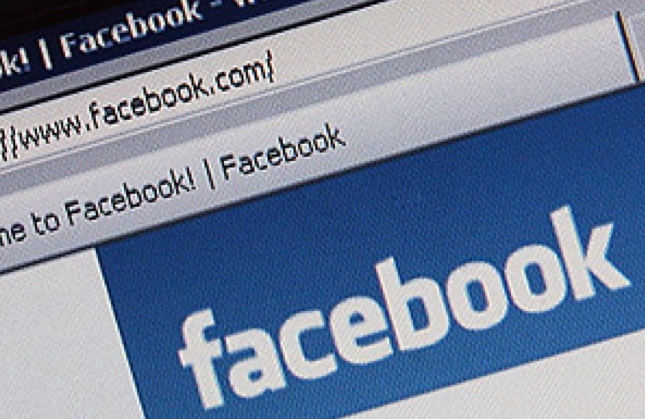 A New Yorker is crossing one friend off his Facebook list – the company itself. He’s slapped the company with a $500,000 (£316,000) lawsuit for what he calls an unexplained closure of his account. Mustafa Fteja, 30, used Facebook to keep in contact with his family in his native Albania. But back in September, he attempted to log in, only to be kicked back with a message saying his account was disabled. Repeatedly contacting the company, he received only form letters telling him he had somehow violated the Terms of Service. And he’s had no luck reaching a real person in the four months that have passed. “I lived in a communist country where people had no rights. This looks the same to me,” Fteja, who grew up in the Eastern Bloc, told the New York Post. The Staten Island man says he’s never done anything to violate the service agreement. He’s even accused Facebook of religious discrimination against his Muslim heritage. The money is one thing, but NewsFeed thinks that Fteja would be happy simply being able to log back in and write on his friends’ walls. It’s sure to be his happiest status update ever.